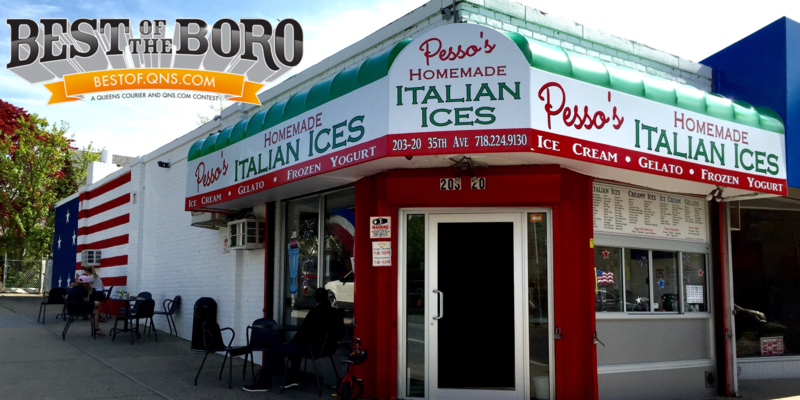 March 20, 2018 March 20, 2018 Pesso's IcesLeave a Comment on Have you gotten one of our New Digital Punch Cards yet? No more forgetting a paper card, just type in your Cell Phone Number and you’re all set! Yes, we still accept the old paper punch cards! Have you gotten one of our New Digital Punch Cards yet? No more forgetting a paper card, just type in your Cell Phone Number and you’re all set! Yes, we still accept the old paper punch cards! Have you gotten one of our New Digital Punch Cards yet? No more forgetting a paper card, just type in your Cell Phone Number and you’re all set! Yes, we still accept the old paper punch cards! Previous Our brand new Rocky Raspberry Gelato is a rich Raspberry with Chocolate Raspberry Cups that melt in your mouth. Next There’s Snow in Spring and we are Open! Warm up with a big cold cup of Hot Chocolate Ice Cream with mini marshmallows inside!